DeathStarPlans.com: Let the hunt begin! 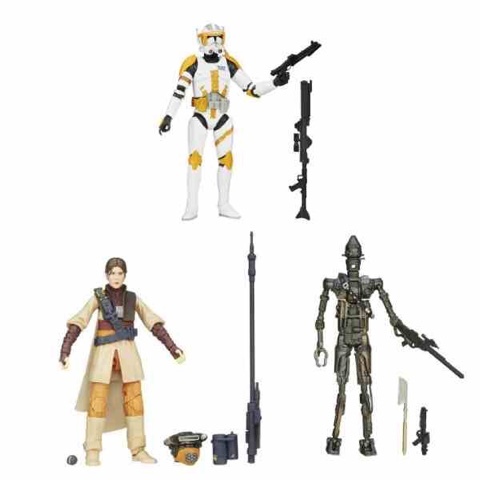 Before some areas have been able to find wave 8 of the Star Wars Black Series 6" figures, it is now being reported that wave 9 featuring IG-88, Princess Leia as bounty hunter Boussh, and Clone Commander Cody, is showing up at retail! Here we go again.... Happy Hunting!